Ring the bell! 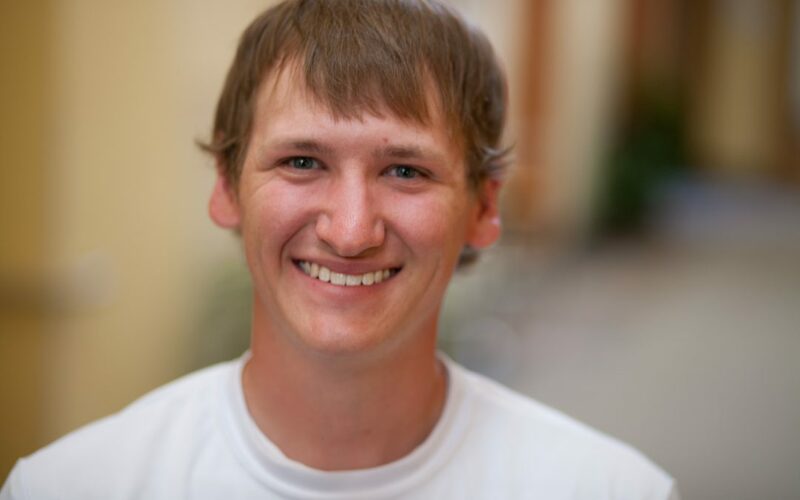 Trevor Koterba has passed the Fundamentals of Surveying Exam to become a Licensed Survey Intern (LSI)! Trevor is an MSU grad, with a B.S. in Construction Engineering Technology and a Minor in Land Surveying and has been with the firm since 2014. Congratulations, Trevor!